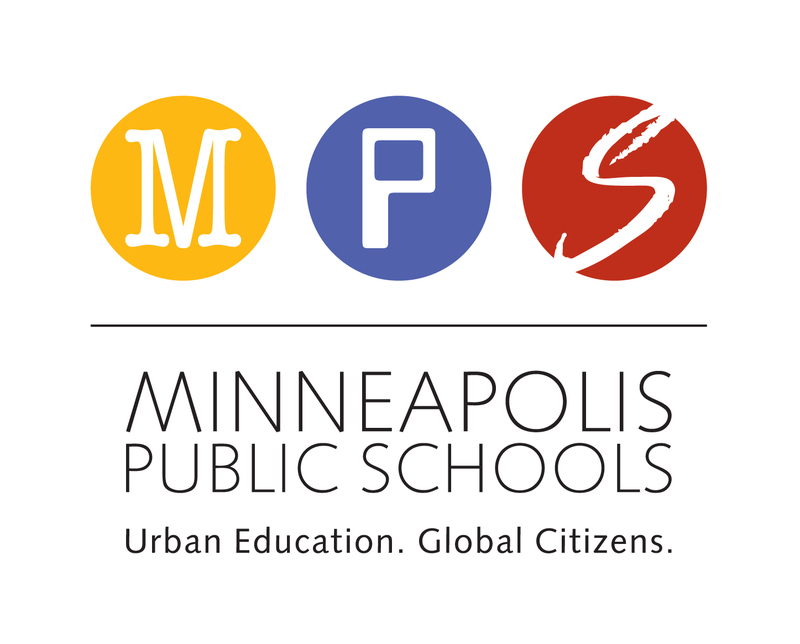 MINNEAPOLIS – Minneapolis Public Schools Superintendent Ed Graff today issued the following statement about the District’s support for transgender students and staff. “Every student has the right to a safe and welcoming education. 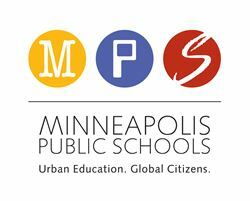 Minneapolis Public Schools supports our transgender students, families and staff. We know diversity is a key strength of our educational community. MPS will continue to provide welcoming and affirming learning environments, and our protections for transgender students and staff – whom we are proud to support – will remain the same today as they were yesterday.